The first episode of Doctor Who season 11 aired last night.. and I was out. I missed it! I’ve been looking forward to seeing Jodie Whitaker as the Doctor ever since I heard she was taking over from Peter Capaldi, but we managed to get last minute tickets to a Comedy Central Live festival – for free – which you just can’t turn down, can you. I mean, free tickets to anything is rare. Anyway, I’m just trying to get through the next 6 hours so that I can rush home and watch it. My morning has exclusively been spent off social media so I don’t accidentally stumble across any spoilers. Instead, I’ve been thinking about other TV series I’m looking forward to this October – of which there are far too many – so I figured I’d share a post of the top 15 coming out soon. In a South Yorkshire city, Ryan Sinclair, Yasmin Khan and Graham O’Brian are about to have their lives changed forever. A mysterious woman who is unable to remember her own name, falls from the night sky. Can they believe a word she says? And can she help solve the strange events taking place across the city? – This is the first time a woman has played the Doctor, in its 55 years on screen, so it’s going to be a pretty iconic season. 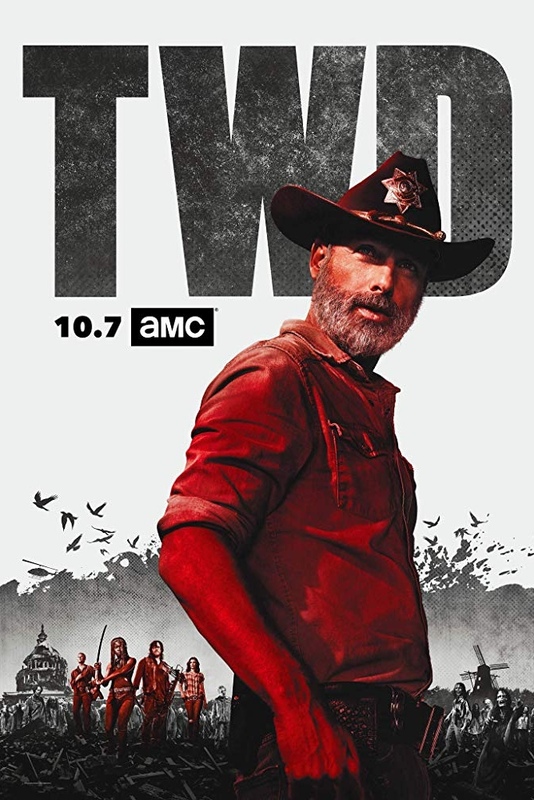 This season we see our survivors a year and a half after the end of the war with Neegan, rebuilding civilization under Rick’s steadfast leadership. It is a time of relative peace among the communities as they work together, looking to the past to forge the future, but the world they knew is rapidly changing as man-made structures continue to degrade, and nature takes over, changing the landscape and creating new challenges for our survivors. 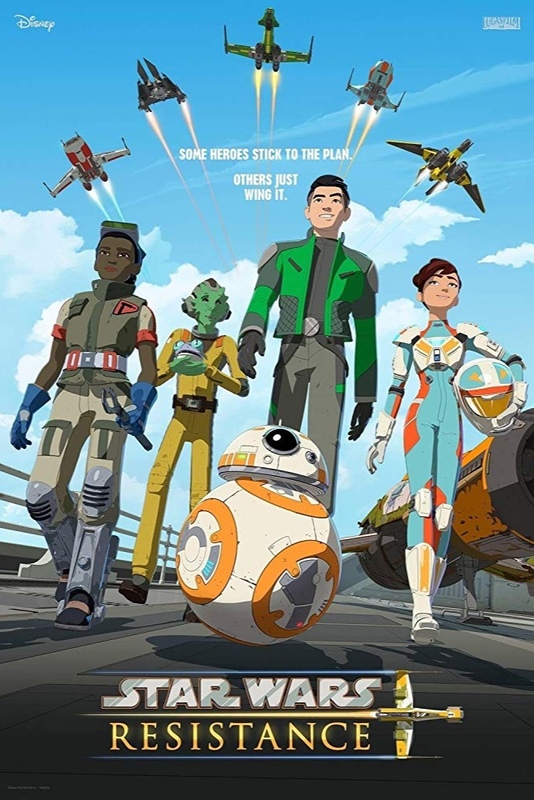 Set decades after the events in Return of the Jedi, and six months before The Force Awakens, Resistance fighter Poe Dameron tasks young pilot Kazuda Xiono with spying on the First Order. In order to fulfill his mission, Kaz travels to the space station Colossus, which is being used by many ships as a port to refuel and do repairs. However, there are also dangerous races taking place there. After Kaz bragged with his piloting skills at his arrival there, he is soon drawn into one of the races. 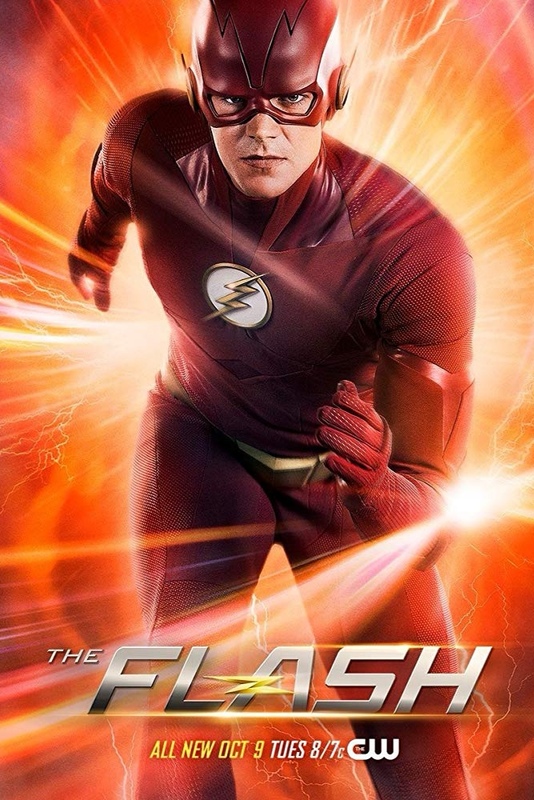 Matching wits with The Thinker, who by the end of season four had harnessed the powers of all twelve bus metas he created, stretched Team Flash to their limits, but with the help of some new allies, Barry Allen and company were able to put a stop to the Enlightenment and save Central City once again. However, with the arrival of Barry and Iris’ speedster daughter, Nora, who arrived from the future admitting to having made a “big mistake”, things are anything but status quo. Will parenthood be the challenge that finally slows The Flash down? AND THE VERDICT IS… As the jury begins deliberations in his murder trial, Archie makes a surprising request about how he wants to spend his final days of summer. Betty is forced to deal with her problems head-on after a heated confrontation with Alice and Polly up some dark secrets she’s kept hidden. Veronica pleads with Hiram to step in and help Archie before a verdict is announced. Finally, Jughead leads the Serpents against the Ghoulies latest attack. Sam enlists everyone’s help in trying to track down Dean, who can literally be anywhere. Meanwhile, Castiel may be in over his head after meeting up with an unreliable source. After being drained of his grace in season 13, Jack is adjusting to life as a human, learning new skills and figuring out how he fits in to this world of hunters. 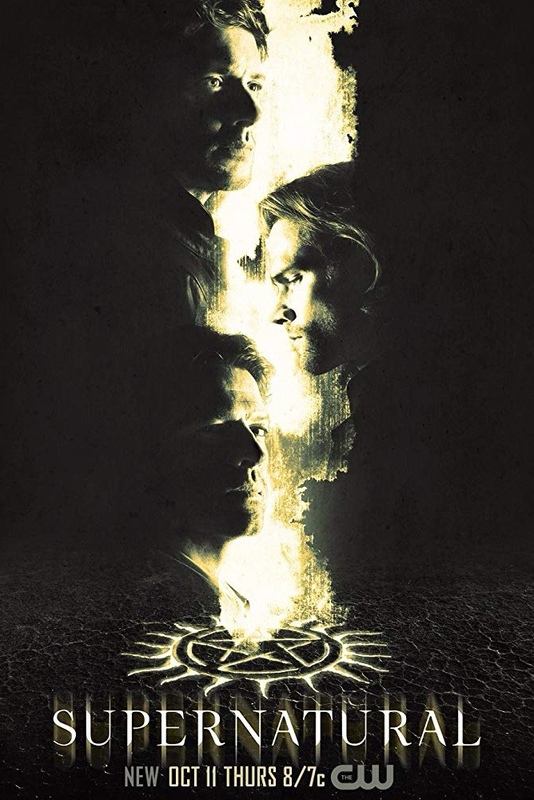 – This will be the fourteenth season of Supernatural, and there’s still no sign that it’s slowing down. 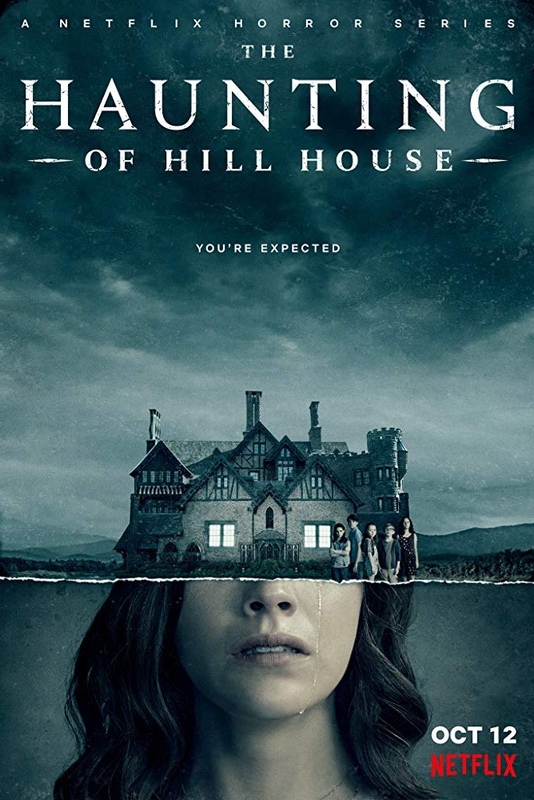 The Haunting of Hill House explores a group of siblings who, as children, grew up in what would go on to become the most famous haunted house in the country. Now adults, and forced back together in the face of tragedy, the family must finally confront the ghosts of their past — some of which still lurk in their minds while others may actually be stalking the shadows of Hill House. 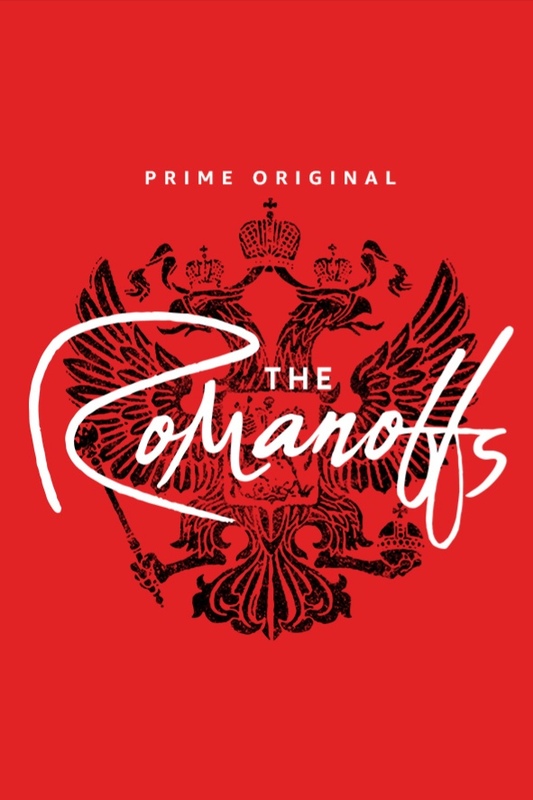 A contemporary anthology series set around the globe featuring eight separate stories about people who believe themselves to be descendants of the Russian royal family, the Romanoffs. Not much else is known other than the fact that it’s created by the guys who made Mad Men, so expect to see a lot of stars from the show, including Christina Hendricks and John Slattery. 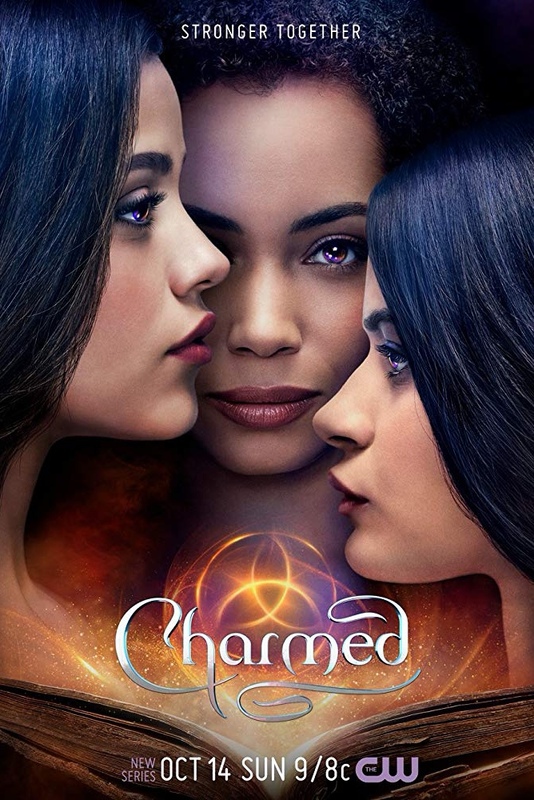 This reboot of the 1998 Charmed series is set in the fictional town of Hilltowne, where the series begins with sisters Mel and Maggie Vera living with their mother Marisol, who is attacked and killed by an unknown demonic force. Three months later, Mel and Maggie discover that they have an older half-sister, Macy, who was kept a secret by their mother for years. She moves to Hilltowne to accept a new job at the local university and the first time the sisters are under the same roof, they unexpectedly start exhibiting new magical abilities. There has been no shortage of close calls for Oliver Queen when it comes to protecting his super hero identity, but in the season six finale, he was finally backed into a corner and forced to reveal himself to the world as the Green Arrow. Now, Oliver will come face-to-face with many of the criminals he placed behind bars, as he makes a new home for himself. 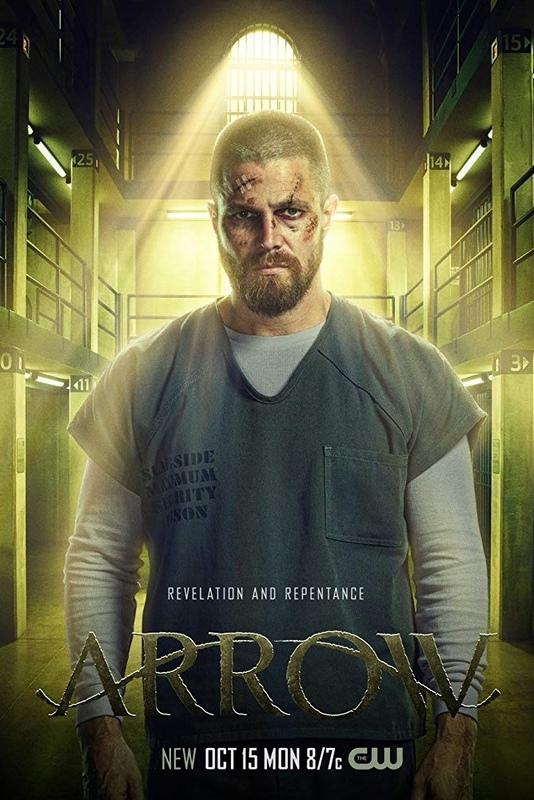 Oliver will find himself vulnerable in a way unlike ever before when a mysterious new enemy begins to unravel his work as Green Arrow, challenging him to redeem his name or risk losing everything. Another witchy reboot, this time about the half witch, half mortal Sabrina. On her 16th birthday, Sabrina (Kiernan Shipka) has to make a choice between the witch world of her family and the human world of her friends. With her aunties, her cat Salem, and her boyfriend Harvey Kinkle (Ross Lynch), Sabrina will face horrors and new adventures in the mysterious town of Greendale. From the executive producers of Riverdale comes a haunting new tale. Are you looking forward to any of the TV series I’ve listed above? Which one can’t you wait for the most? Are there any I haven’t mentioned that you’d recommend? Let me know below as I’m always on the look out for new shows. I am sooo excited for Sabrina, Charmed & Teen Titans 🙂 They make me the most curious, because I was obsessed with all the originals. I never really watched the original Charmed, but I was obsessed with Sabrina – I must have watched through the entire series like 3 or 4 times. But I mean, I just love anything witchy so I am stoked to see both. 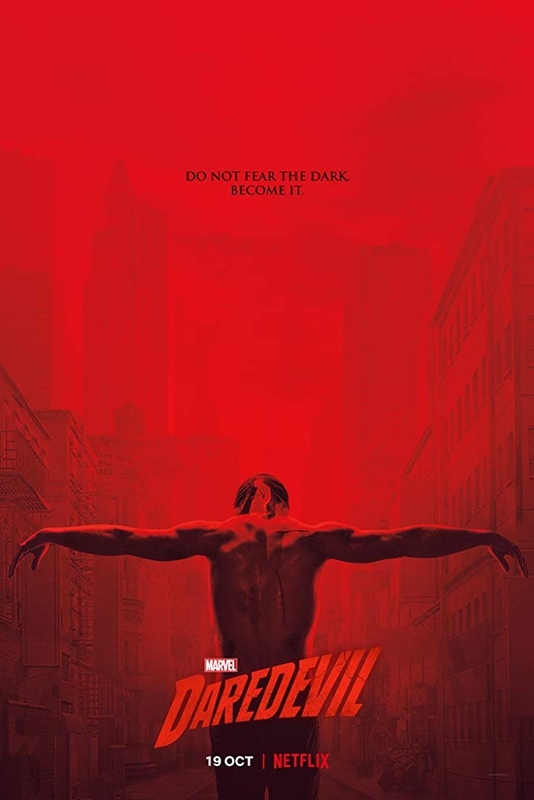 I’m really excited to see Sabrina and Daredevil. 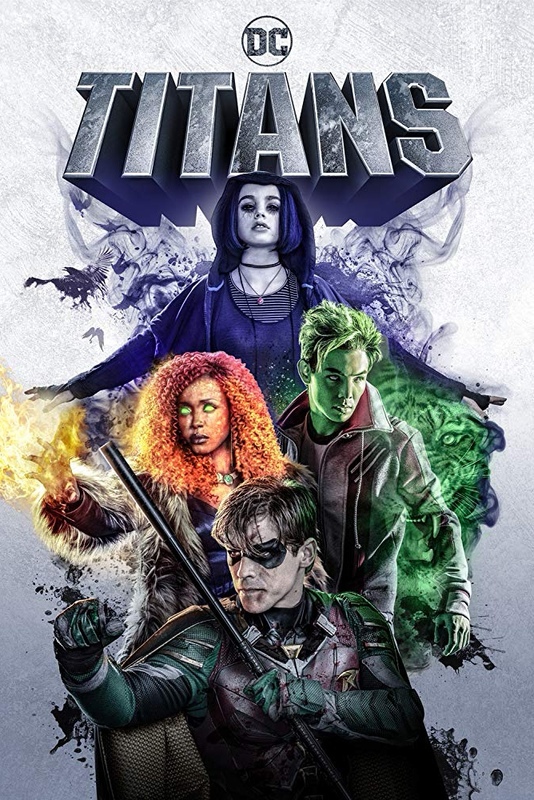 Not sure about Titans – I want to love it, but am so unsure! Titans looks a little dark doesn’t it? So, like you, I’m a little unsure, but I still want to give it the benefit of the doubt. I can’t wait to hear what everyone thinks of it. Oh god I so agree with this. I literally need one of those Hermione time turners so I can get everything I want to do in October, done. It’s going to be an intense month. 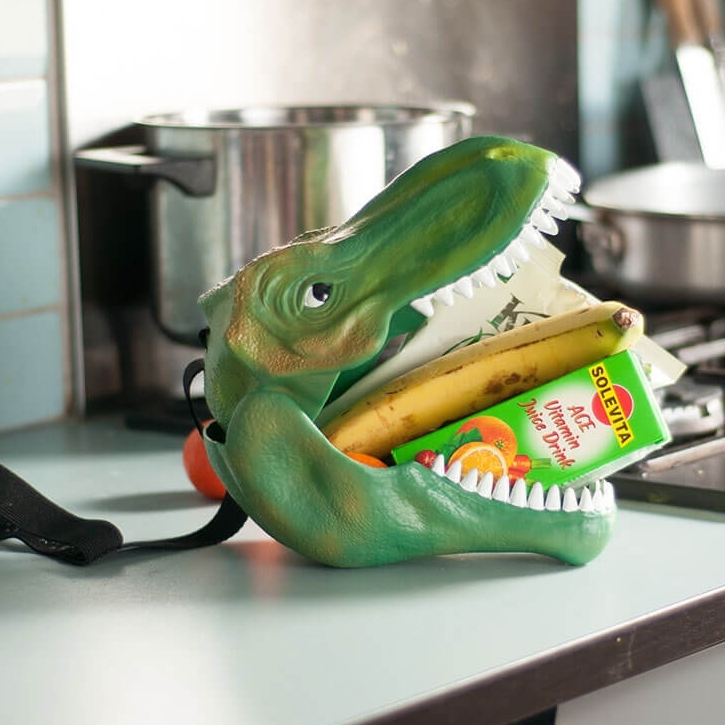 Hope you manage to get a bit of binging done! 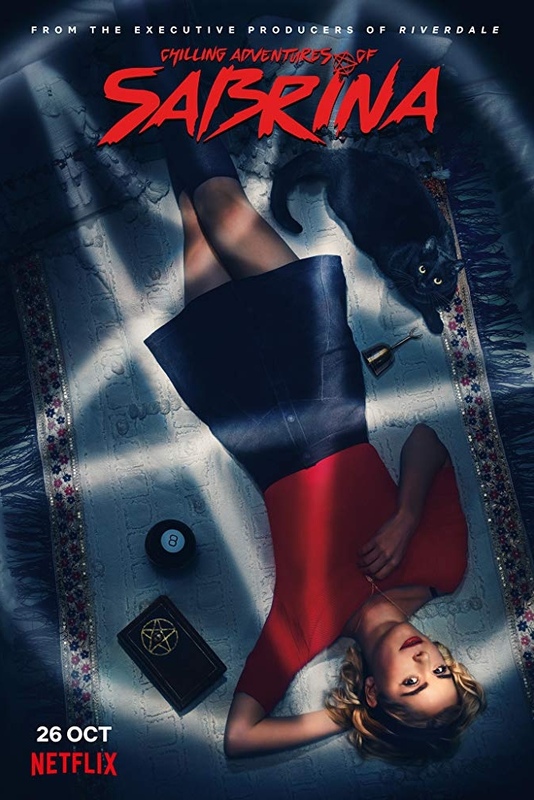 The only one I have looked into is the new Sabrina, but it leans too satanist for my taste. It does look pretty dark doesn’t it? Completely different to the almost cheesy series I used to watch when I was younger. 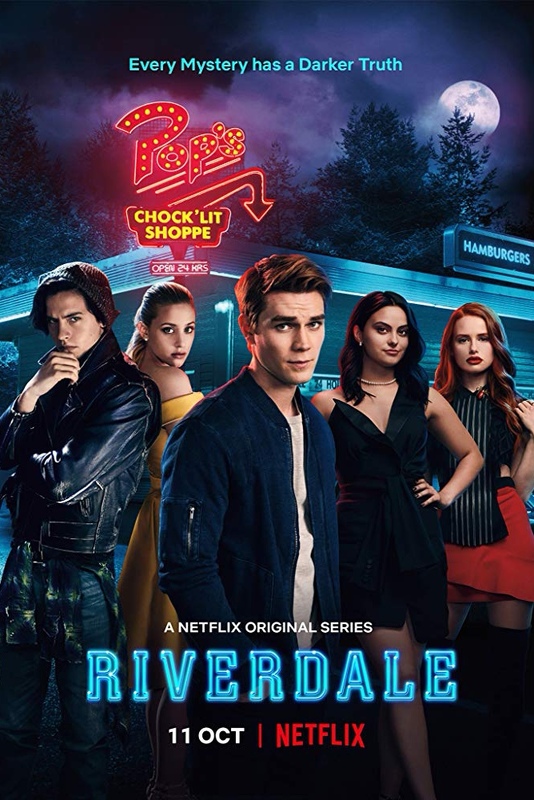 But I do like Riverdale, so I’m willing to give it the benefit of the doubt. I just hope they haven’t gone down the horror route too much. Daredevil, Sabrina and Riverdale are my top #3. I’m behind still in the Flash and Arrow and I’m starting to lose interest in their seasons. I started to lose interest in Arrow a little bit too – I thought there were a few too many characters so it was getting a little messy – but towards the end of the last season it all calmed down, and now I’m hoping Season 7 is going to mainly be Oliver Queen on his own, like the first season, which was one of the best. I hadn’t heard of haunting of hill house, but it looks good! I can’t wa it to watch it now. I’ve been following the publicity for sabrina, and even though I like the fun and lightheartedNess of the 90s tv show, I’m looking forward to this reboot. I understand it is closer to the original comics, which I have never read. I love Russian history so I am going to check out the romanoffs as well. It’s already getting some pretty decent reviews – meant to be pretty terrifying. And Sabrina looks a bit dark too, so there’s a lot of perfect Halloween binge watching to be had. I’m so ready for DD season 3! Same! I thought it was months away from being released, so I’m extra excited that we only have to wait a few weeks. I know right? Sabrina looks so different to the old series, but so perfect nonetheless. It’s meant to be much similar to the comics, and I mean, it’s just in time for Halloween too. 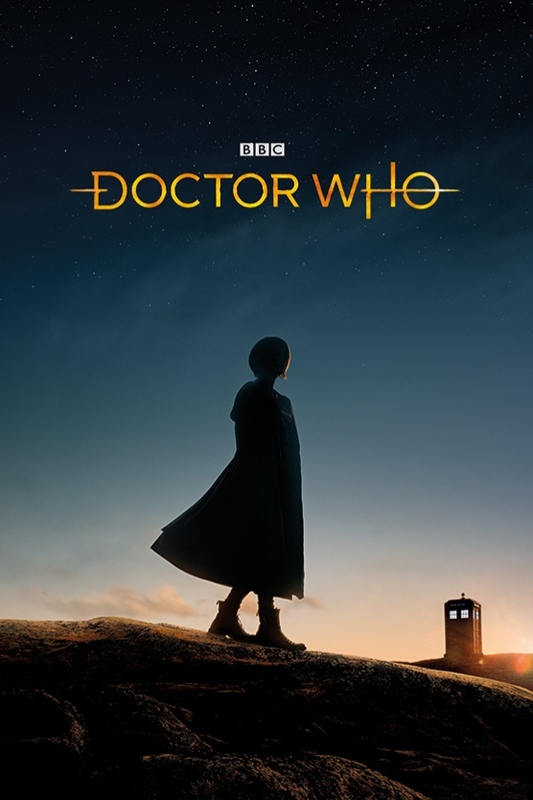 I must admit I didn’t really watch much of Peter Capaldi’s run, so this is the first time I’ve watched Doctor Who in a while. Definitely worth tuning in. I’m super looking forward to The Chilling Adventures of Sabrina! The comic was so good, I can’t wait to see what they do with it. I really hope it’s as good as the trailer looks. I’ve never read the comic, but have only heard great things. Is it worth picking up? It’s definitely more of a horror comic, it has a lot of Rosemary’s Baby-ish vibes, so if you don’t mind things like that I would totally recommend it. I had to skip past a few synopsis there as I’m behind on the shows (DC shows, Supernatural etc.) 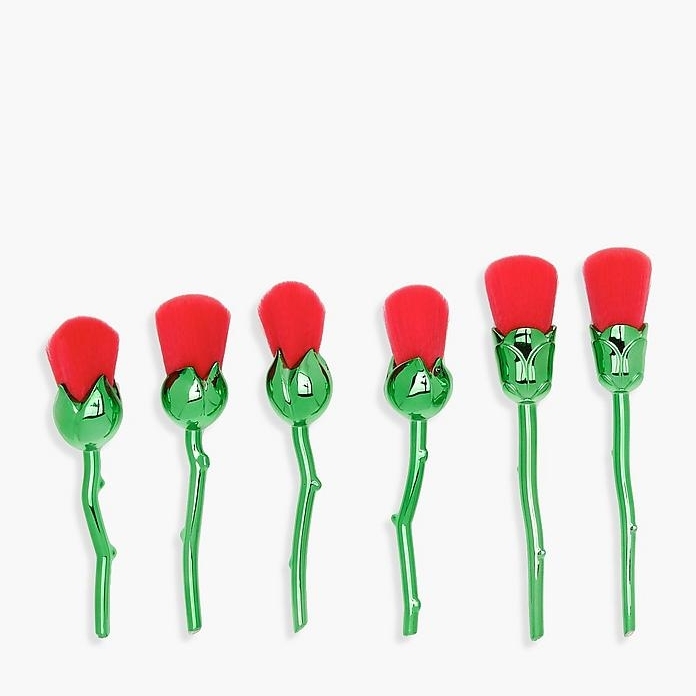 although I am looking forward to them as I’m super hooked on them! I’m looking forward a lot of the new shows you’ve listed like Sabrina and Teen Titans; I’d not heard of the Romanoffs and that sounds interesting too. I’m not sure about Charmed but will check it out at some point to see for myself. Ooo.. Which DC show are you hooked on the most? I’m a little bit obsessed with Arrow. It’s had its ups and downs, but I can’t stop watching it. The Romanoffs is probably the one I’ve heard least about, so I think that’s why I’m so intrigued with it. And I’m a little unsure about Charmed too, hopefully it’s a good watch though. CW certainly do air some decent shows so I trust their judgement to a certain extent.